The Philippine Wrestling Revolution takes it back to where it all began this month at PWR Renaissance. The first PWR Renaissance took place last year on September 27, 2014; this year’s Renaissance is slated to wow fans and newcomers alike with both throwbacks and firsts–perhaps reflecting the PWR’s growing fanbase. They say a renaissance man is someone who’s good at a little bit of everything, and one might say so considering the variety lineup for the upcoming event. Last month’s PWR Live introduced the pre-show, meant as a treat for the early birds in the audience. The second Renaissance promises to showcase some new recruits from bootcamp, including Mark D. Manalo’s bootcamp challenge that had been brutally interrupted by The Apocalypse last time. 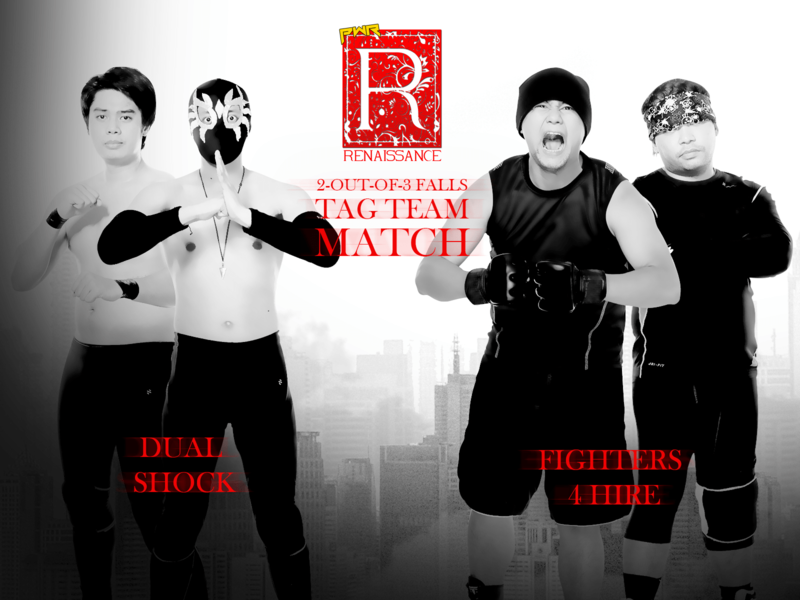 It’s a battle for tag team supremacy as Dual Shock makes good on the challenge they issued to Mr. Sy’s former bodyguards. Will SANDATA and Peter Verzosa’s technique prevail over the sheer strength of Joey Bax and Miguel Rosales? Having suffered a loss at PWR Live to the Royal Flush’s Jack of All Trades, the resident “b*tch-killer” is out for revenge on his own terms. 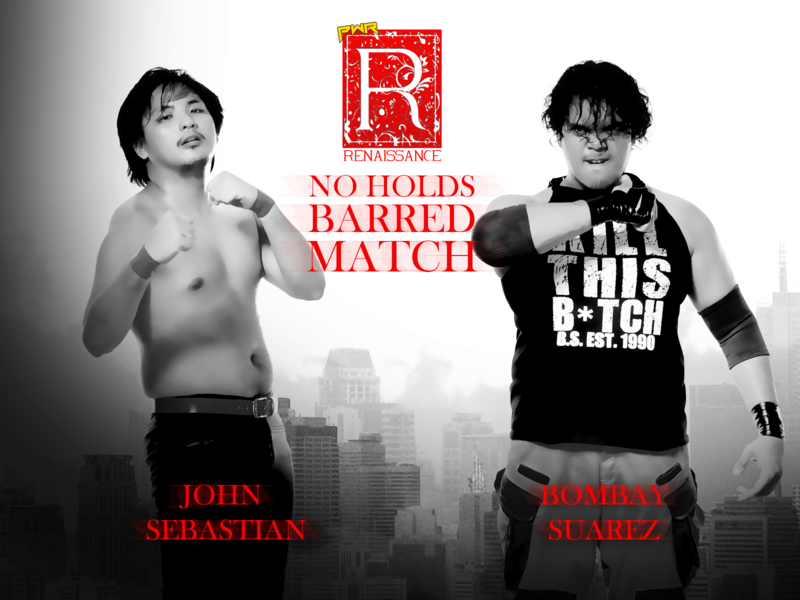 Being no stranger to the No Holds Barred format, Bombay Suarez is slated to let his backyard wrestling background shine against the underhanded John Sebastian’s schemes and tricks. 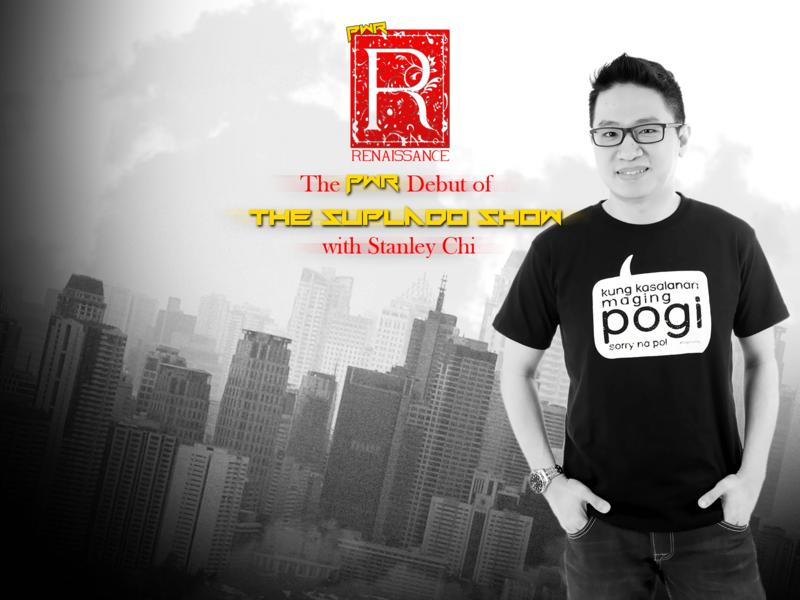 Meet Stanley Chi, Mr. Suplado. He’s here to show just how controversial professional wrestling talk shows can get with the debut of his show, promising a surprise guest and some hard-hitting questions. The Philippine Hybrid X division debuted at PWR Live and has been the buzz of the Philippine professional wrestling scene since. Having given the fans intense, hybrid-style matches last month, the PHX Tournament continues its saga of the division’s first-ever champion. 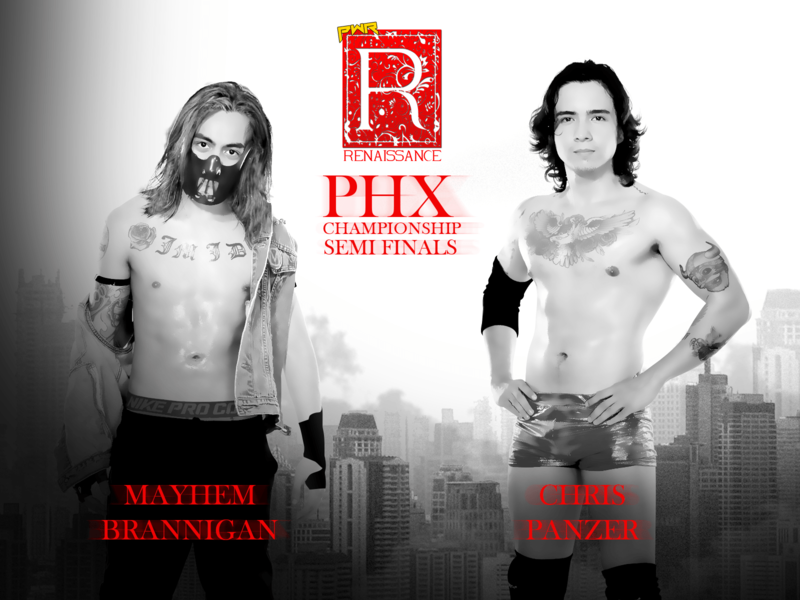 In a match sure to break records and hearts, battle brothers Mayhem Brannigan and Chris Panzer will square off for the first semifinals match. This duel between two long-time friends who know each others’ ins and outs could pretty much go anywhere. 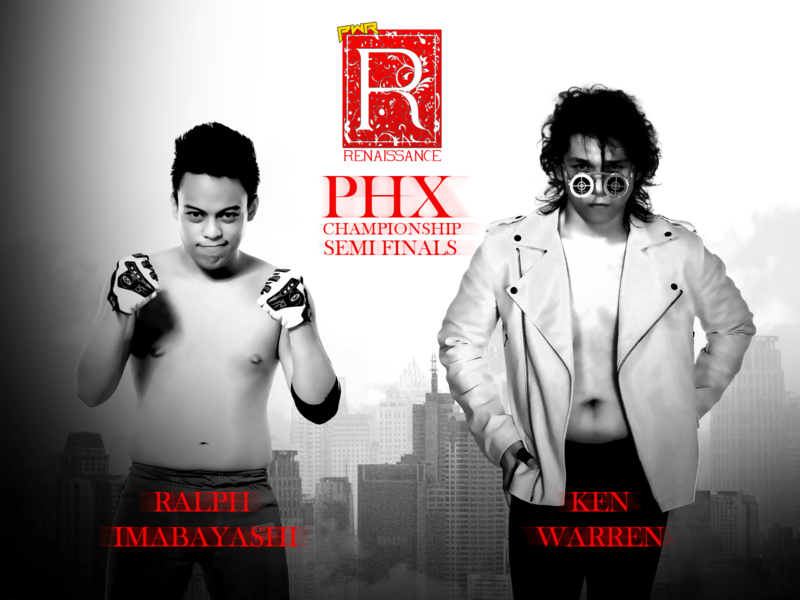 The speedster Ralph Imabayashi takes on the Social Media Sinister, Ken Warren, in the second semifinals match–promisng a fight both fast-paced and technically proficient. Once both semifinals matches are done, their respective winners will go on to duke it out for the title of PHX champion. The PWR championship has been plagued with controversy ever since the superstars started competing for it: First with “Classical” Bryan Leo’s sudden claiming of the title from “The Senyorito” Jake De Leon at Wrevolution X, and then The Apocalypse bringing devastation to JDL’s title shot at PWR Live. The crowbar-wielding monstrosity laid his claim to the championship belt that night, and it looks like neither the Royal Flush nor the Senyorito are about to just let him walk away with it.